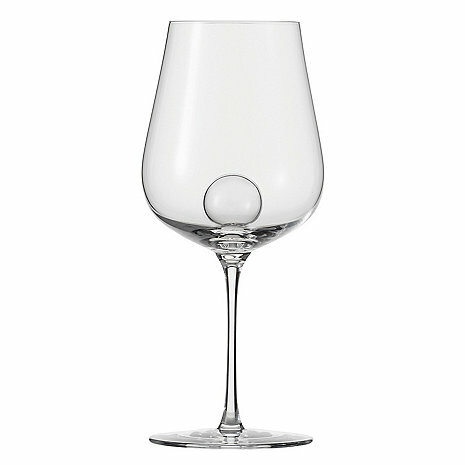 Designed by Prince Carl Phillip of Sweden and Oscar Kylberg, the mouth-blown AIR SENSE series from the ZWIESEL 1872 brand is distinguished by a particular glass wall thickness and its integrated glass decantation sphere. This glass sphere enables an added decantation effect. Set of 2.